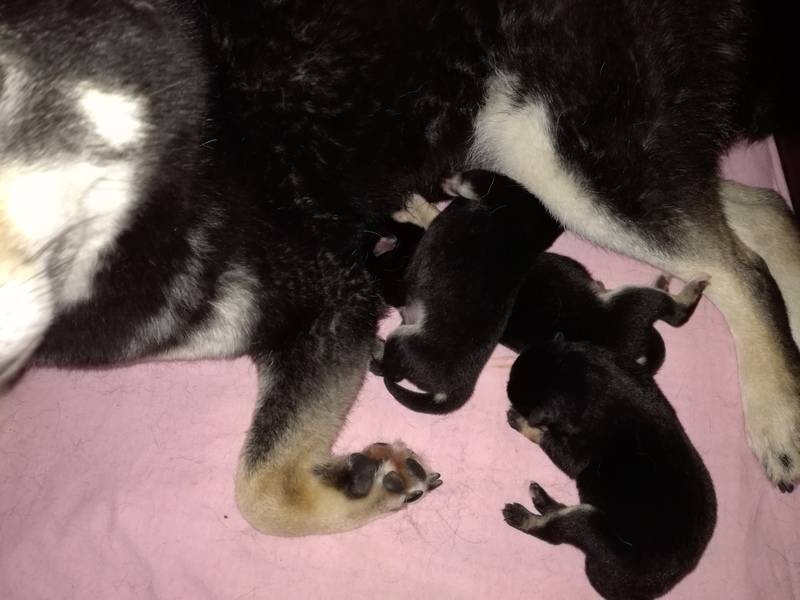 The pups have been born! 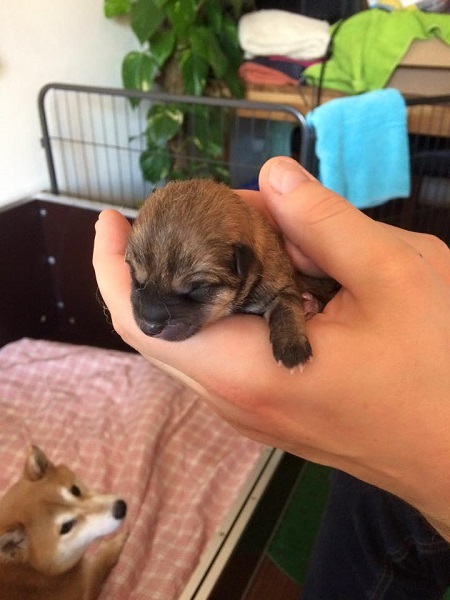 Last Saturday, around 1pm 3 pups were born, it was a speedy delivery. 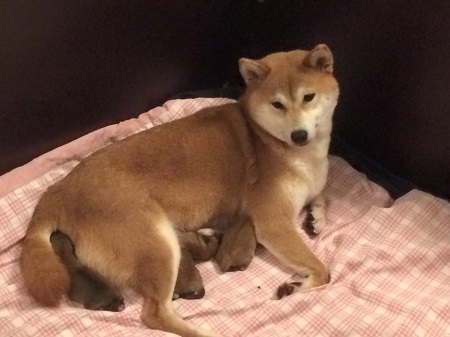 Mom and pups are very well. Both males and 1 girl are Black and Tan. We still have pups currently available. 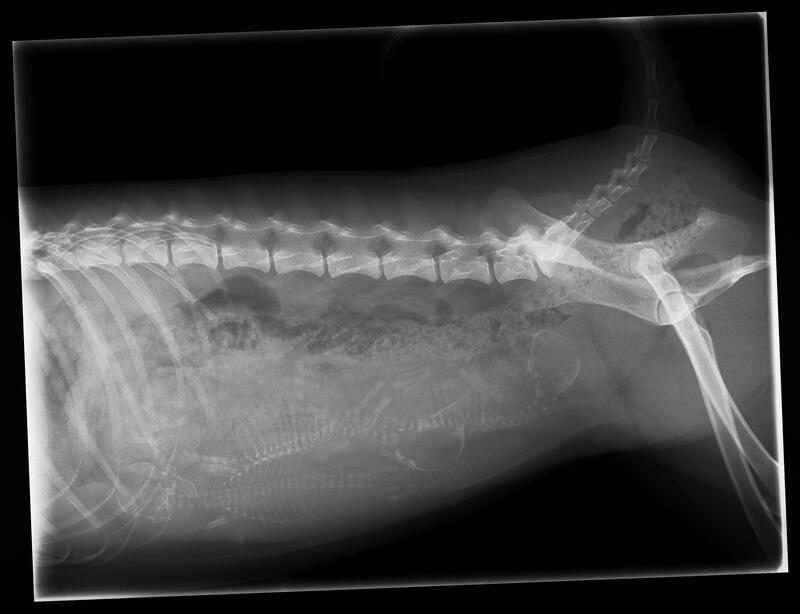 We expect the pups will be born in the next days! We are proud to say that on the 08.03. 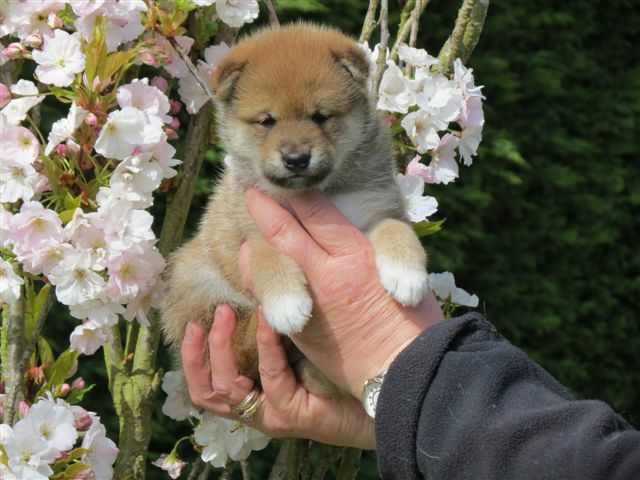 Tsubaki had her first litter, She and her pups are doing fine, 2 males and 2 females were born. 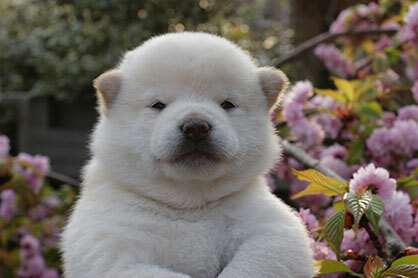 We are proud to announce the successful pregnancy of Tsubaki, the birth is to be in the 2nd week of March. Please note that we do not have waiting lists and keep the right to choose which pup will be up for adoption. We are very proud to announce the birth of our first litter. Also the 2 girls (Tsubaki and Haruka) got now they test results for their eyes, they both are free. Finally I have found some time to update the website. 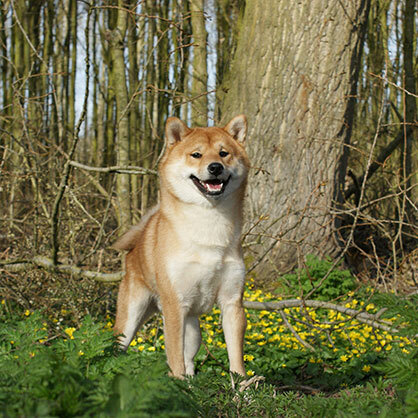 As Peter has got a new toy we made right away some new pictures with it of Natsu. The website also got a technical update. In the weekend of 29 & 30th of september we will be at the Show in Breinau. We hope that the show will be as nice as last year and we are looking quite forward to it. 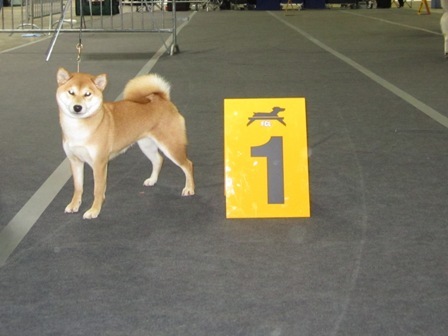 Tsubaki got her first CACL point at the show in Luxembourg. She became the best female of the open class. 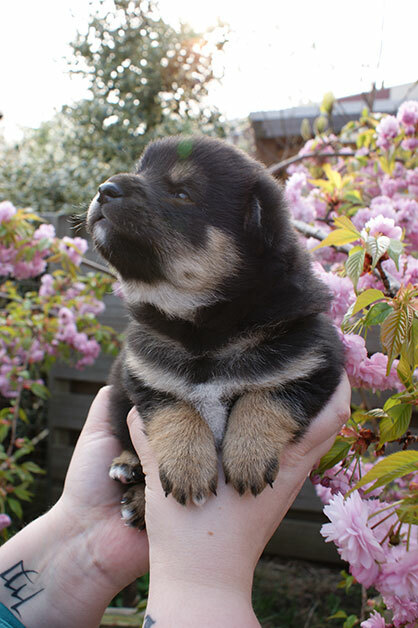 Our newest addition to our pack is Natsu. 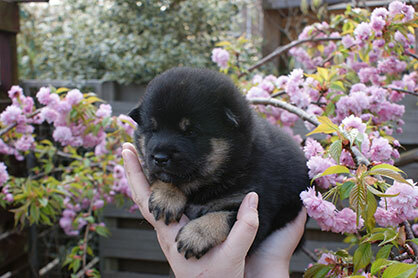 A red sesame male, aged 3 weeks.